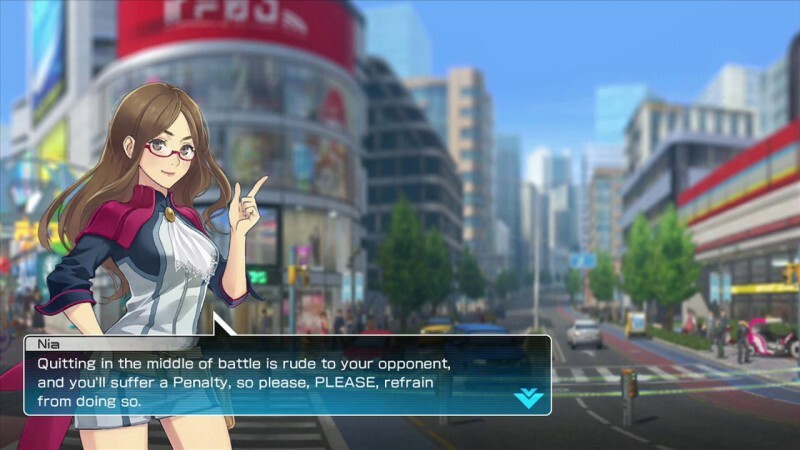 Those are the words you get when you first jump online in Pokkén Tournament from the in-game trainer, Nia. In other words, players are warned from the start to not rage quit, because if they do so, prepare for Nia to act swiftly. It’s great to see Bandai Namco Entertainment take action from the start against those who try to get away with leaving a match to avoid getting a lost. The issue of rage quitting has become very apparent with the issues of Street Fighter V after top players have been caught taking advantage of the lack of punishment. If you do decide to ignore Nia’s warning and leave a match, you will be deducted Poke Gold, which is used to buy different cosmetic items for your Pokémon. It’s simple but effective, so if you are planning on making the best looking Lucha Pikachu or Lucario, you may want to avoid quitting.